Is this Trifecta, A Bunn Automatic Coffee Maker? 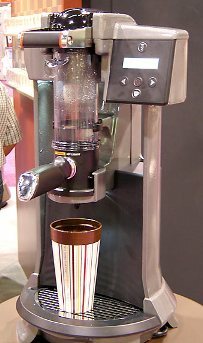 The newest product offered by Bunn that truly stands in a class of its own is the Trifecta bunn automatic coffee maker. Trifecta is presently made to order and it will take you 20 days before the shipping is available. (at the time of writing). 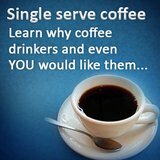 But how does Trifecta Bunn Automatic Coffee Maker really works? Dose coffee grounds or beans into the coffee maker’s basket, and then pull down the macho clamp which seals the plastic tube against the basket. Next, is to press down the right button to start the brewing cycle in three stages which is programmed. The three brewing phases or stages of Trifecta are pre-infusion, turbulence and press out. However, every stage can be programmed and should be programmed, e.g. turbulence can be adjusted by intensity, duration, and number of cycles. You can even set the turbulence from 1-10. Also, you can set the pause timing anytime you want and usually this can be in 10 seconds. 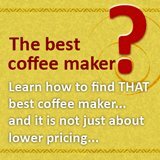 Once the Trifecta Coffee Maker programmed, it is indeed automatic, but with so many variables compared to the usual temperature and grind size for a normal coffee maker. Thus, in order to get the perfect brew with a press of button, you need to do more trial and error to get the correct brew. "Every Coffee Has a Voice”, this is the motto of Trifecta. 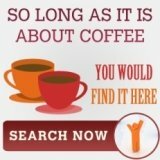 This motto simply exemplified each brewing process of Trifecta Bunn Automatic Coffee Maker which allows the unique coffee flavor characteristics to be celebrated and heightened. 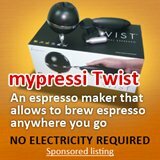 Reading this bunn coffee maker review, just make you wonder how good this coffee would be right? Why not try it a cup from a cafe that has the new Trifecta coffee maker?